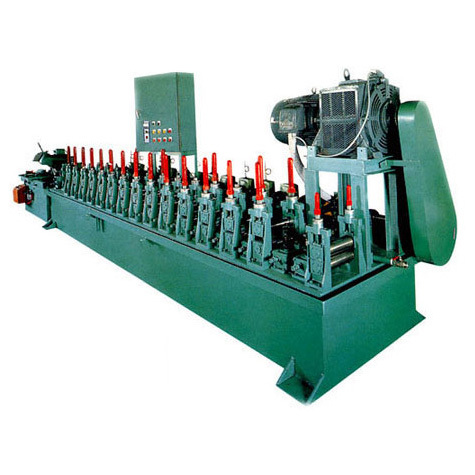 Irregularly shaped pipe forming machine is used mainly for producing different types of pipe and section steel, e.g. C shape, L shape, U shape and Z shape. 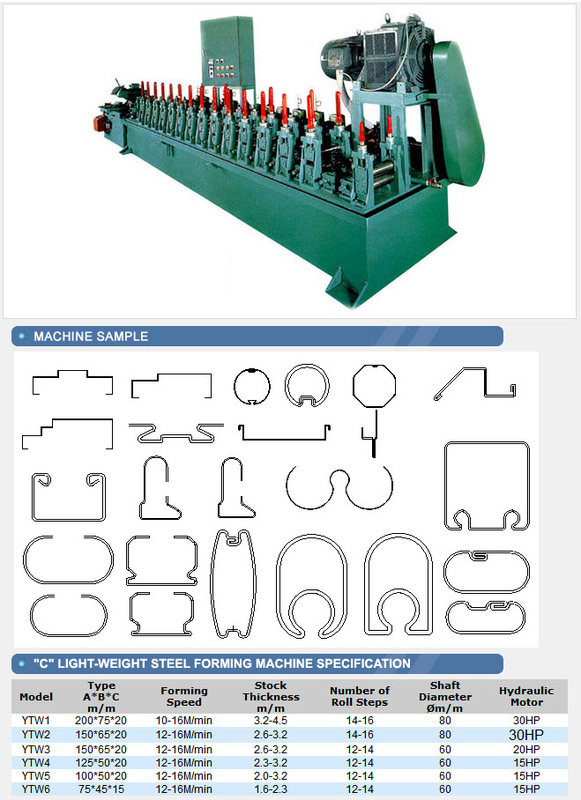 Application: Industry, construction, furniture, etc.